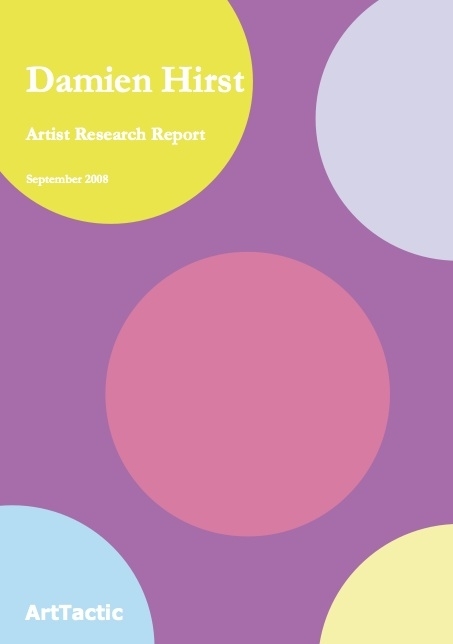 ArtTactic’s Research Report provides indepth analysis on the current market value of Damien Hirst. It examines the auction data which can provide an insight into the impact of the historical sale. The 2-day sale ‘Beautiful Inside My Head Forever’ is not only another milestone in Damien Hirst’s career, but also a milestone in the way that the current contemporary art market operates, and the growing trend in which artists are taking their destiny in their own hands, cutting out the middle-man and dealing directly with the market themselves. Anders Petterson, Founder of ArtTactic, looks at the market risks and the strength of each category of Hirst’s works.